The Russian bank is now a member of the Shanghai Gold Exchange. 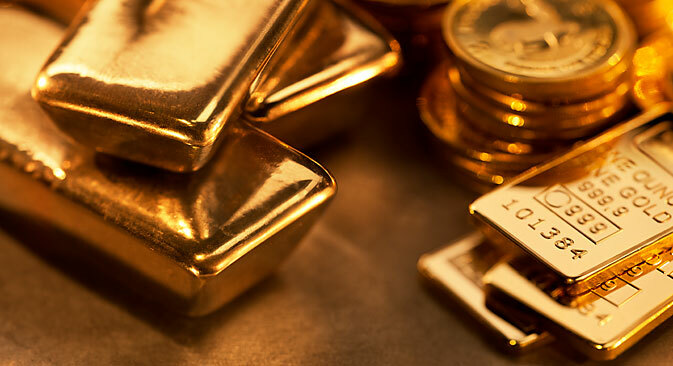 VTB became the first Russian bank to become a member of the Shanghai Gold Exchange, enabling it to trade gold in the world's biggest market for precious metals. In 2014, the VTB's sold more than 110 tons of gold and 550 tons of silver in Russia and abroad. The bank is actively engaged in the export of gold and silver to India.